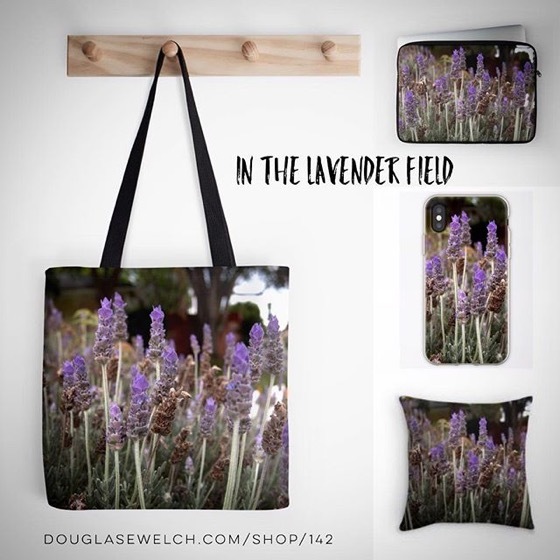 My Word with Douglas E. Welch » Lie down among the lavender – Totes. 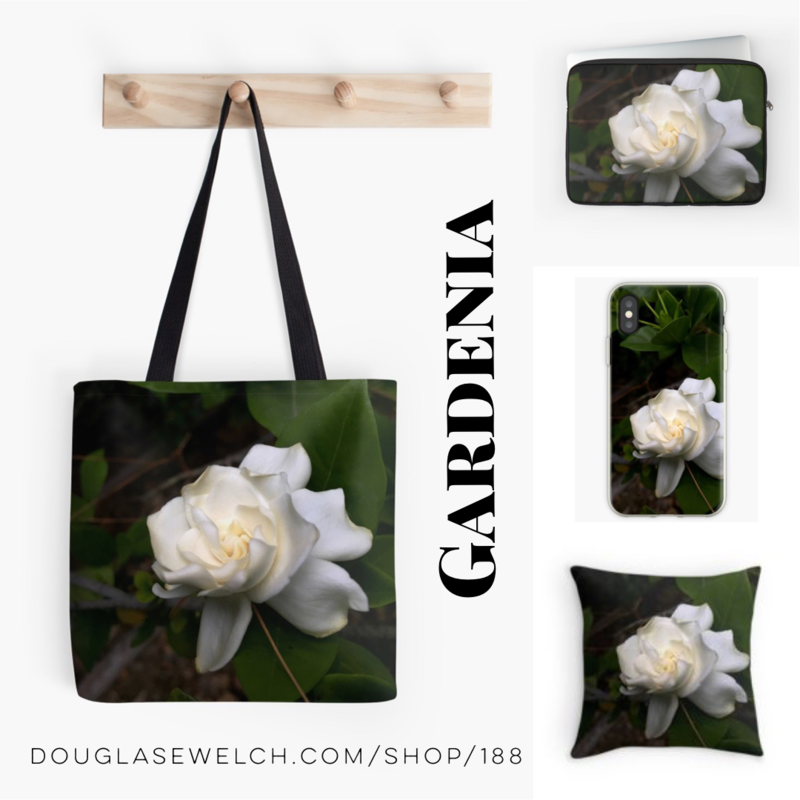 pillow, iPhone cases and Much More! 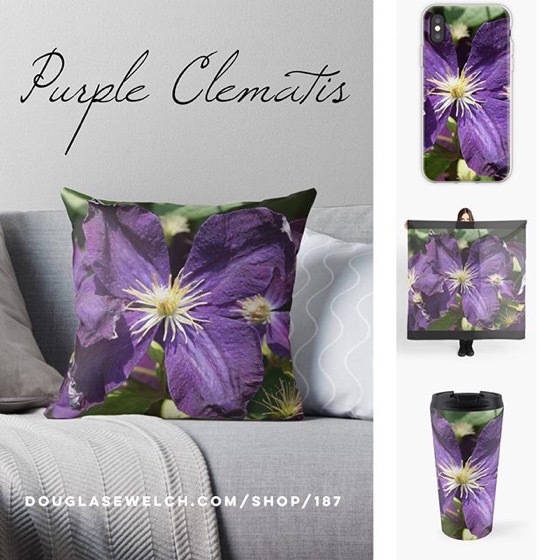 Home > Art-Architecture, Garden, Home, Nature/Outdoors, Photos-Photography, Products, Technology	> Lie down among the lavender – Totes. pillow, iPhone cases and Much More! Totes. pillow, iPhone cases and Much More!